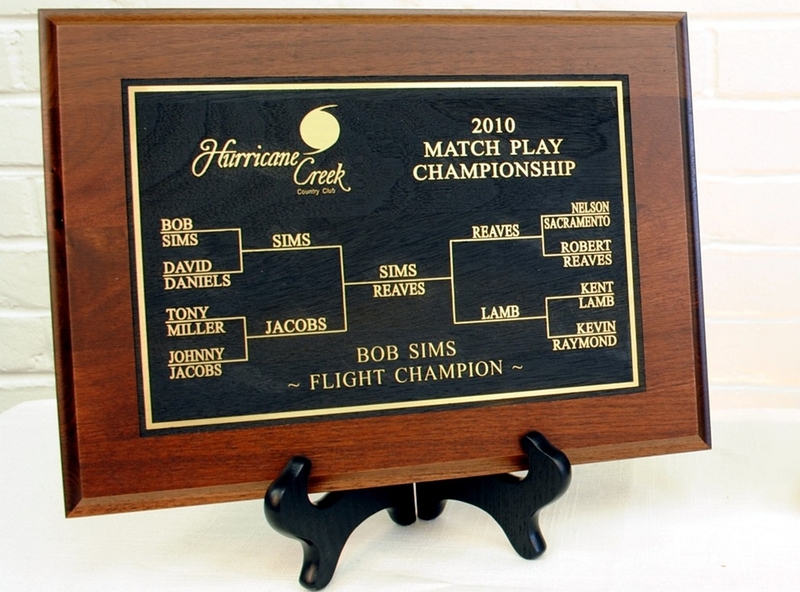 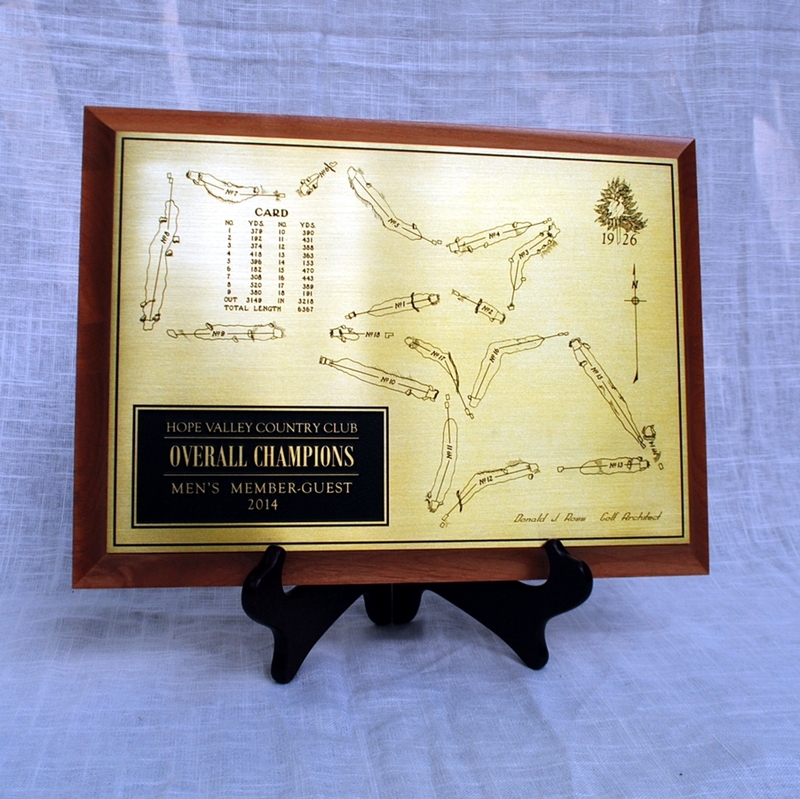 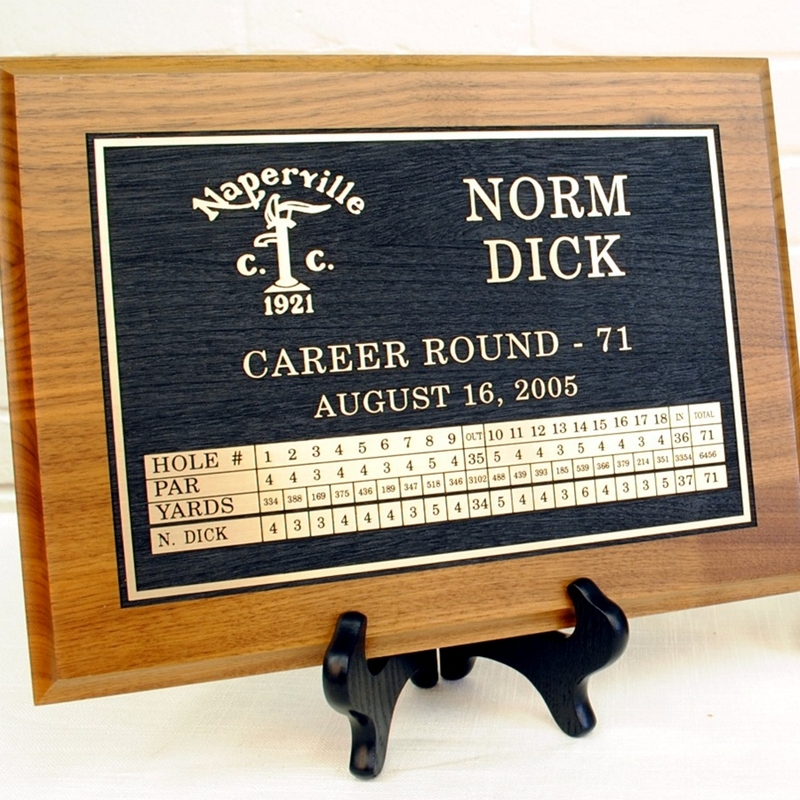 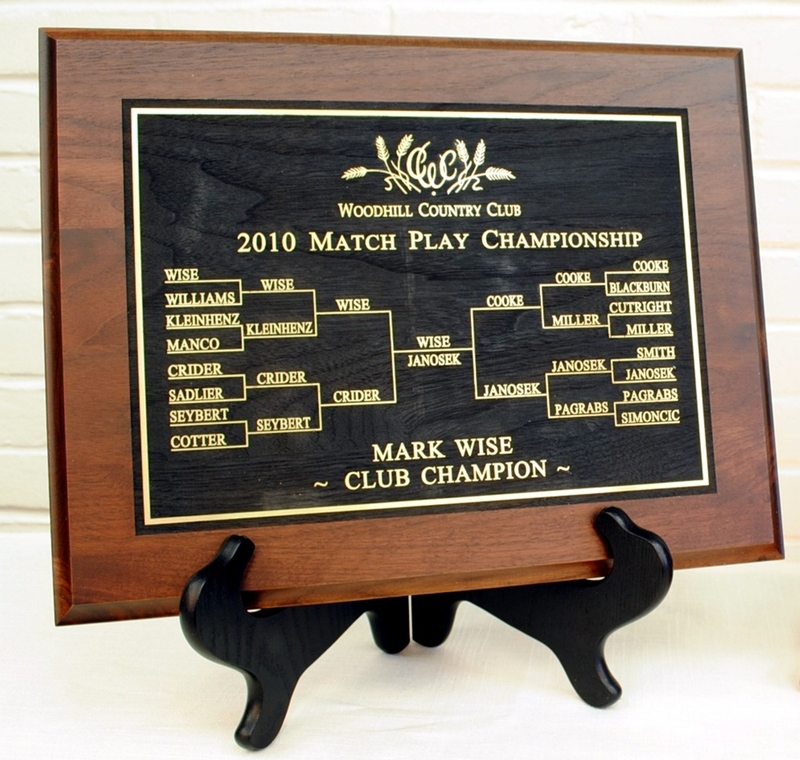 Teemark designs and manufactures awards for your club's Member-Guest, Club Championship, Match Play Tournament, Stroke Play Club Championship, Member-Member, Parent-Child, or any other club event. 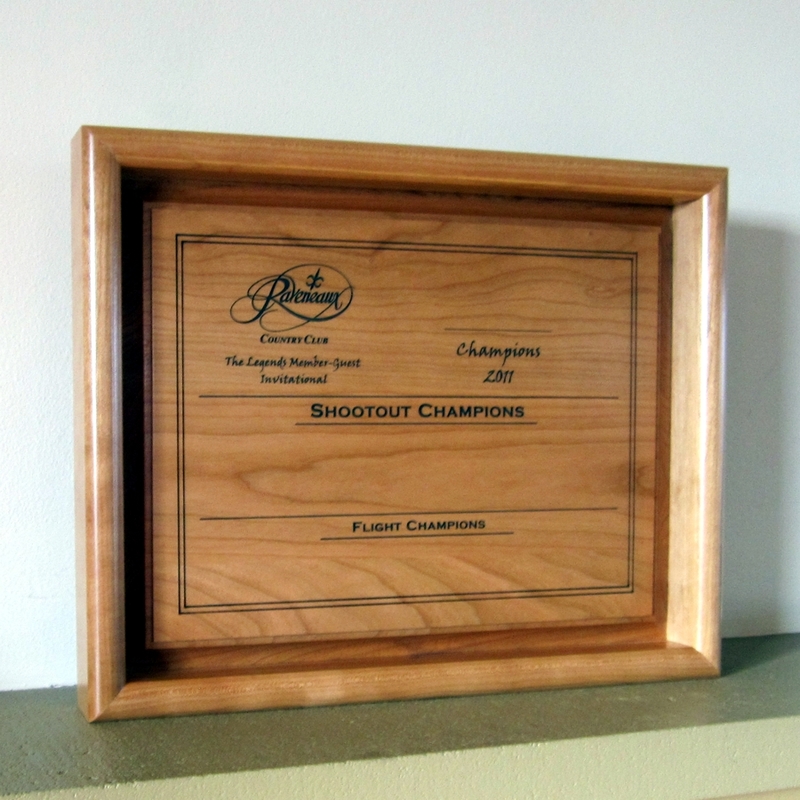 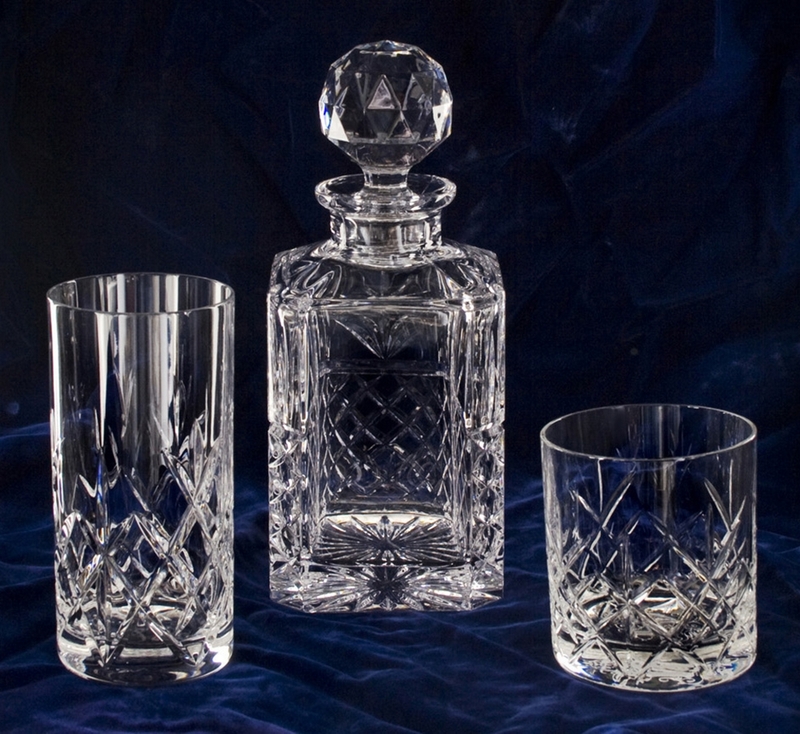 We offer both laser engraved awards in solid American hardwoods as well as a variety of Crystal and Glass all deep-etched and imported from the Czech Republic. 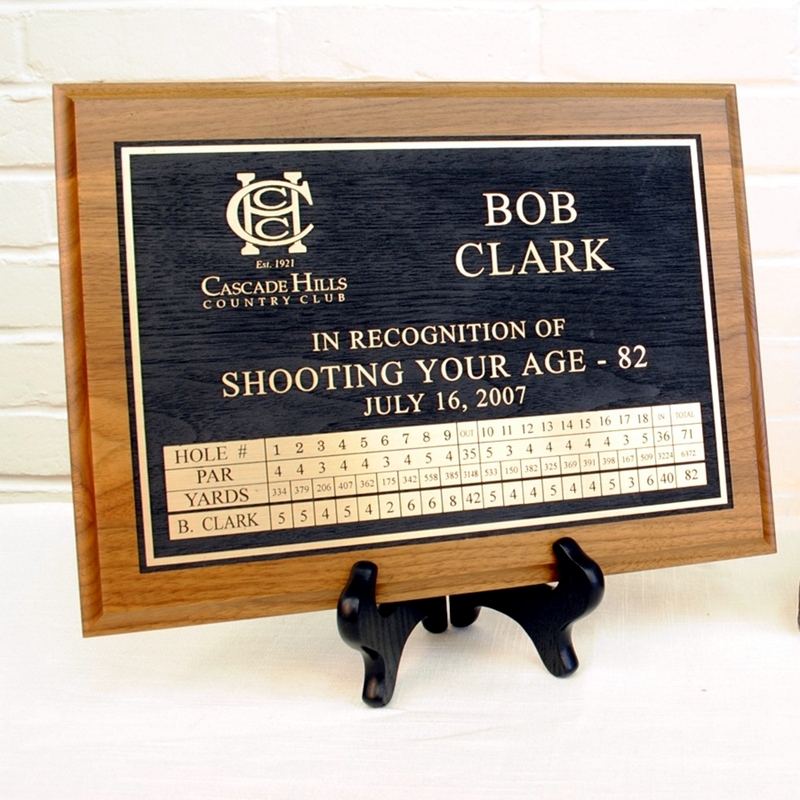 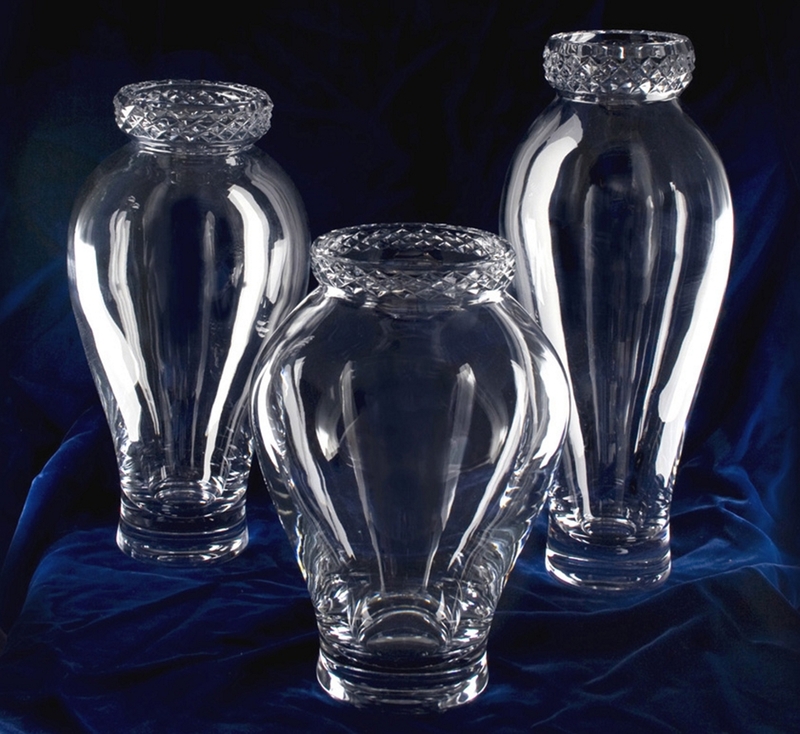 Our awards are designed in concert with our customers who have unique and specific ideas that they have asked be brought to life. 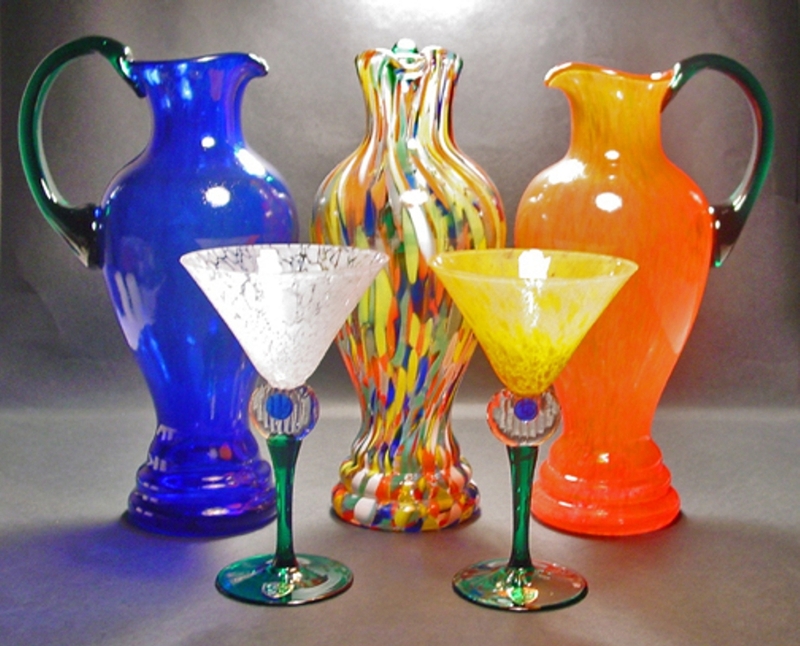 Most inventory pieces ship within 24 hours of artwork approval. 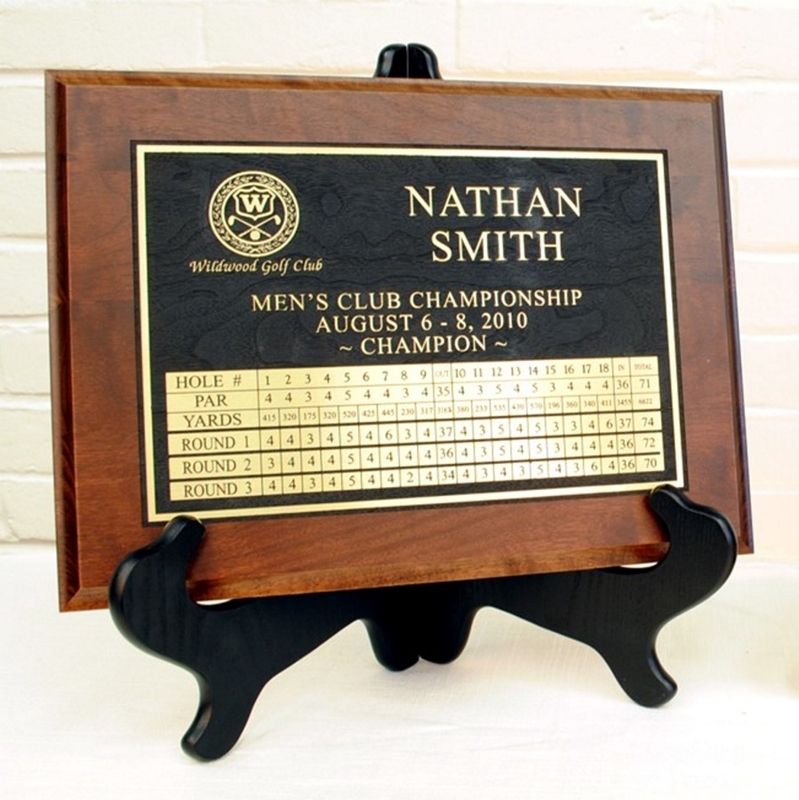 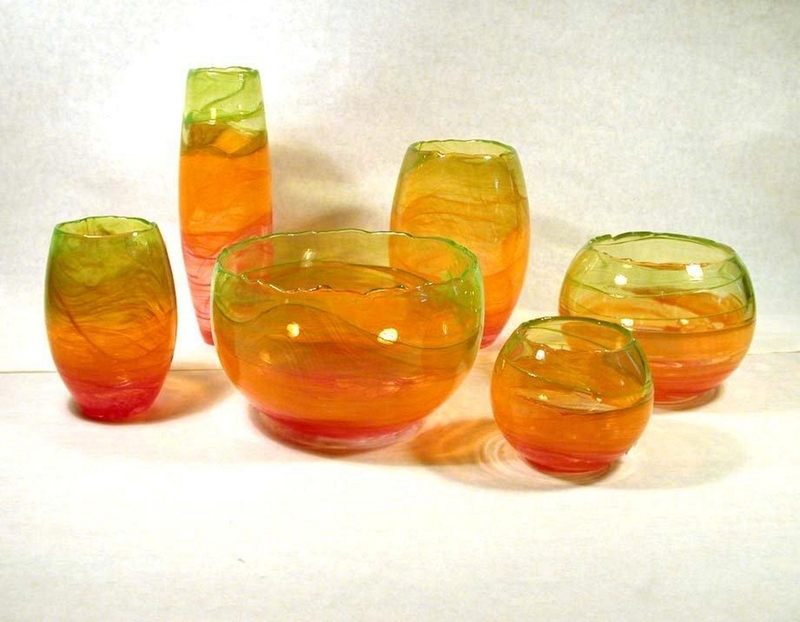 Custom orders typically ship in 2-3 weeks. 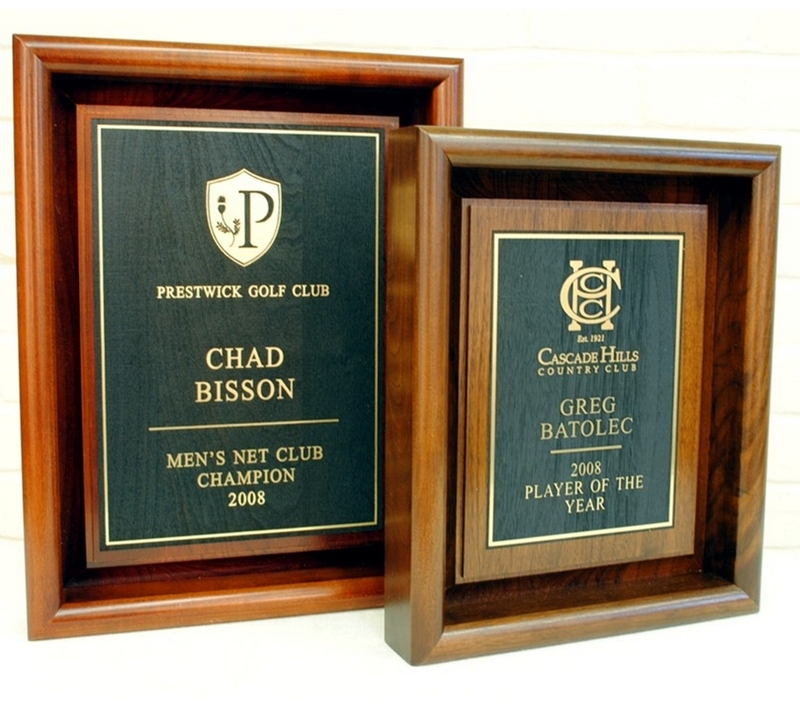 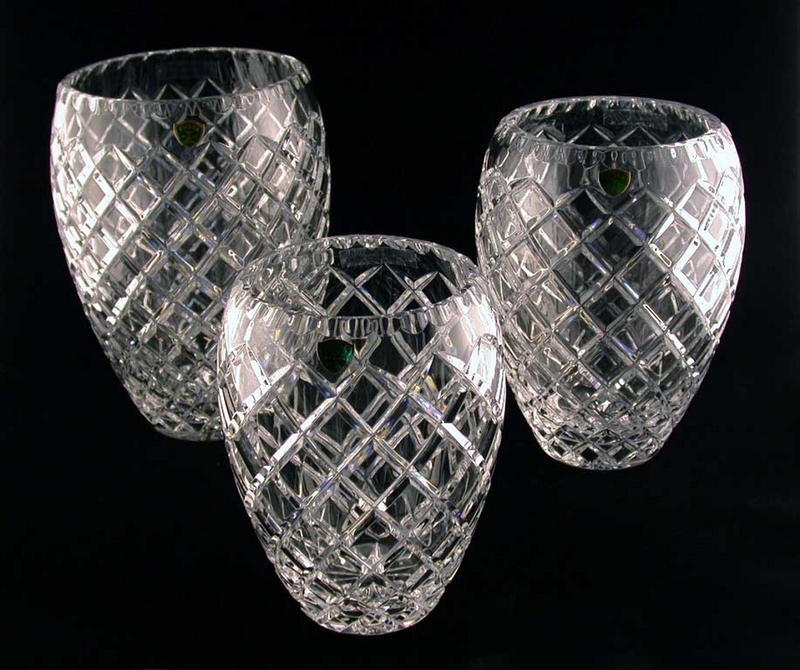 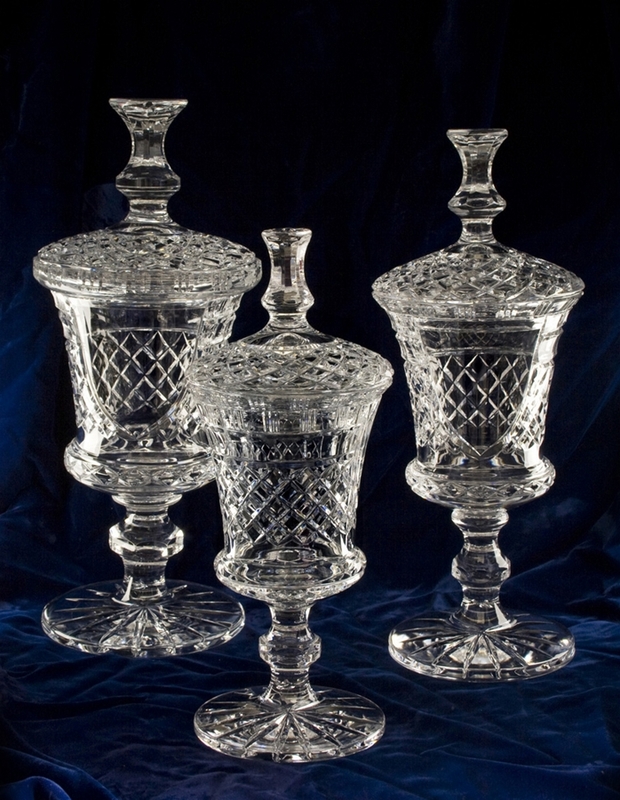 Below, please find a gallery of our most common awards products. 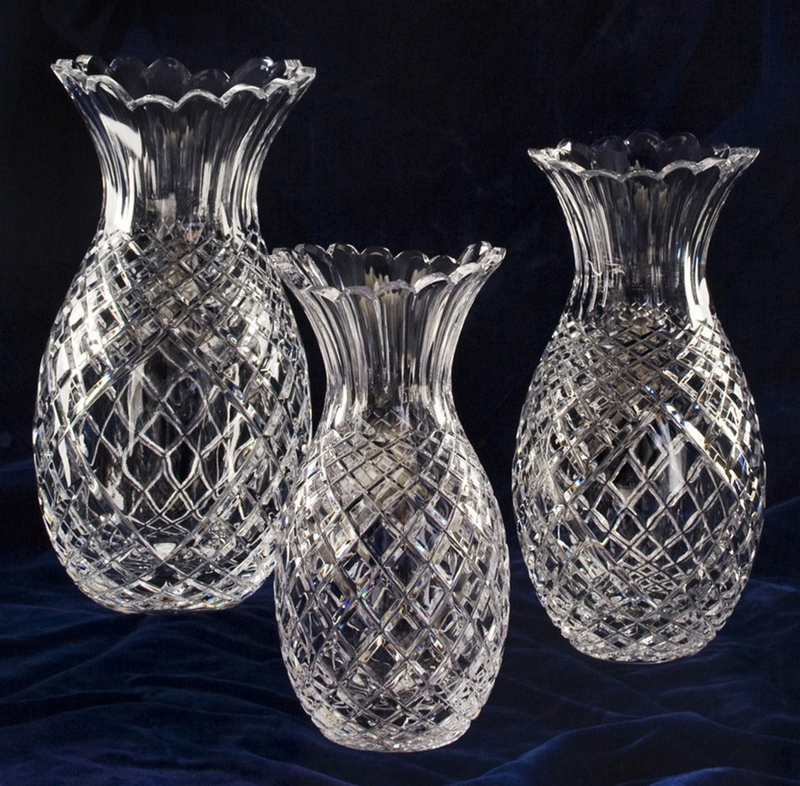 For specific information about each product, please click on the individual photo.